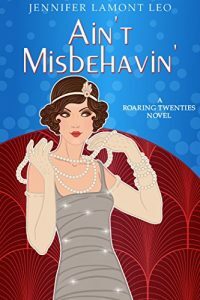 In 1928, Chicago rocks to the rhythm of the Jazz Age, and Prohibition is in full swing. 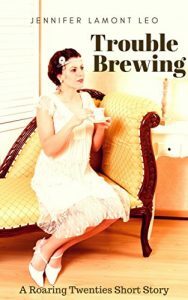 Small-town girl Marjorie Corrigan, visiting the city for the first time, has sworn that coffee’s the strongest drink that will pass her lips. 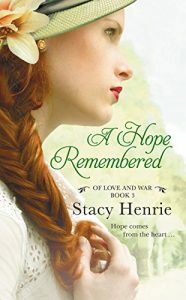 But her quiet, orderly life turns topsy-turvy when she spots her high school sweetheart–presumed killed in the Great War–alive and well in a train station. Suddenly everything is up for grabs. 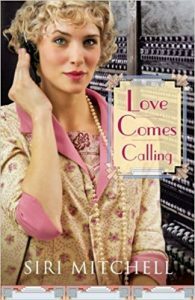 Although the stranger insists he’s not who she thinks he is, Marjorie becomes obsessed with finding out the truth. 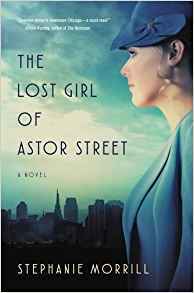 To the dismay of her fiancé and family, she moves to the city and takes a job at a department store so she can spy on him. 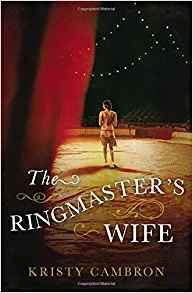 Meanwhile, the glittering world of her roommate, Dot, begins to look awfully enticing–especially when the object of her obsession seems to be part of that world. Is it really so terrible to bob her hair and shorten her skirt? 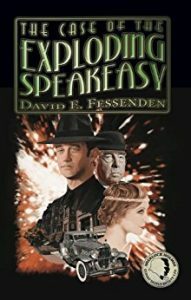 To visit a speakeasy? Just for a cup of coffee, of course. But what about her scruples? What about the successful young doctor to whom she’s engaged, who keeps begging her to come back home where she belongs? And what, exactly, is going on at the store’s loading dock so late at night? 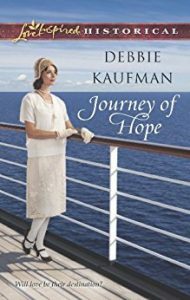 Amid a whirlwind of trials and temptations, Marjorie must make a choice. 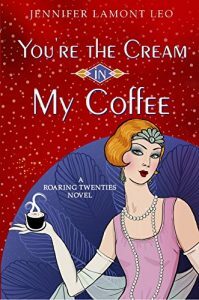 Will the mystery man prove to be the cream in her coffee–the missing ingredient to the life she yearns for? Or will he leave only bitterness in her heart? 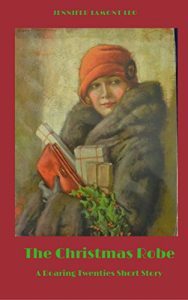 Marjorie Corrigan, a weary sales clerk at Chicago’s elegant department store, Marshall Field & Company, mentally escapes the crush of holiday shoppers by daydreaming about her upcoming wedding. She spots the perfect item for her trousseau—a luxurious crimson velvet robe that she simply has to have. 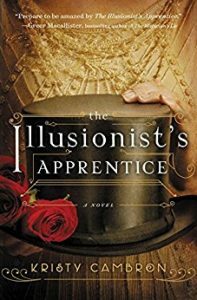 But when the robe proves too rich for her pocketbook, she resorts to desperate measures—a move that unleashes startling consequences. This inspirational short story is a Christmas treat that will warm your heart. Jen Fox won’t let anyone stand in her way of joining the first flight expedition to the North Pole. 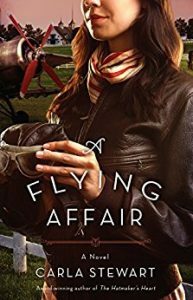 Even if the person trying to take her seat is the dashing world-famous stunt pilot Dan Wagner. Being on that flight crew would fulfill her father’s last wish for her. And Dan should know better than to unseat the dressmaker’s determined daughter. 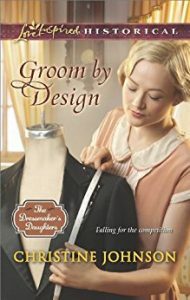 Dressmaker Ruth Fox gave up her dream of a husband and children long ago. 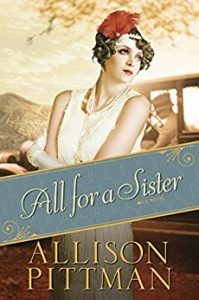 Her family’s floundering dress shop, her ailing father and her two younger sisters require Ruth’s full attention. 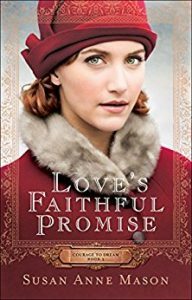 Though the handsome new stranger in town is intriguing, Ruth is certain he wouldn’t look twice at a plain spinster of twenty-six. 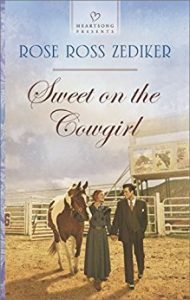 Sam Rothenburg’s connection with the shy young woman next door is immediate, but he knows Ruth will be crushed when she discovers his real purpose in town. 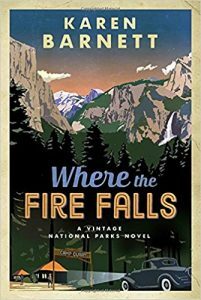 Sam is secretly working to open one of his father’s large department stores in Pearlman, Michigan, which will surely put Ruth out of business. How much is Sam willing to sacrifice to claim Ruth’s heart? For Nell Marchwold, bliss is seeing the transformation when someone gets a glimpse in the mirror while wearing one of her creations and feels beautiful. Nell has always strived to create hats that bring out a woman’s best qualities. She knows she’s fortunate to have landed a job as an apprentice designer at the prominent Oscar Fields Millinery in New York City. 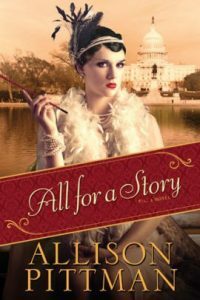 Yet when Nell’s fresh designs begin to catch on, her boss holds her back from the limelight, claiming the stutter she’s had since childhood reflects poorly on her and his salon. But it seems Nell’s gift won’t be hidden by Oscar’s efforts. 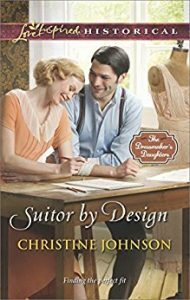 Soon an up-and-coming fashion designer is seeking her out as a partner of his 1922 collection. 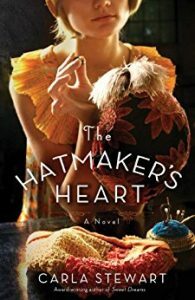 The publicity leads to an opportunity for Nell to make hats in London for a royal wedding. 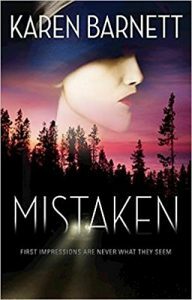 There, she sees her childhood friend, Quentin, and an unexpected spark kindles between them. But thanks to her success, Oscar is determined to keep her. 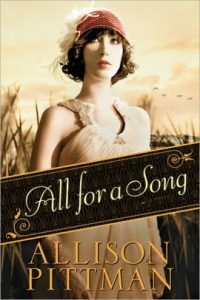 As her heart tugs in two directions, Nell must decide what she is willing to sacrifice for her dream, and what her dream truly is. Escaping a society wedding, Annabelle Baldwin followed her heart to Liberia to pursue her calling as a missionary. But when an attempted kidnapping lands her under the protection of Stewart Hastings, Anna’s journey takes a new turn. The wounded war veteran needs a guide through the jungle. 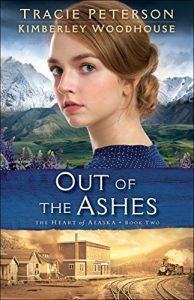 It’s a job the underfunded missionary can’t refuse, despite the feelings Stewart stirs in her guarded heart. Stewart knows he won’t succeed without Anna’s expertise. And when danger puts her life at risk, he realizes he cannot live without Anna by his side. But what will it take for a man who has lost his faith to capture the heart of a woman who lives for hers? 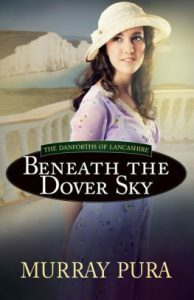 For fans of the hugely popular Downton Abbey television series and lovers of British historical sagas, award-winning author Murray Pura continues the enthralling story of the Danforths of Lancashire. 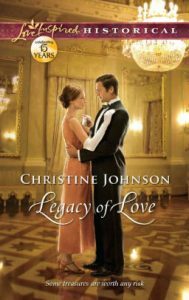 The second book in the series (following Ashton Park) transports the reader back in time to 1924 as Sir William—recently named Lord Preston—celebrates his sixtieth birthday at the Danforth summer home in Dover. Although the ravages of World War I are in the past, new threats loom as a man named Adoph Hitler publishes a book called Mein Kampf. Is he a danger to Europe? And what of Lord Preston’s growing friendship with an up and coming political leader named Winston Churchill? 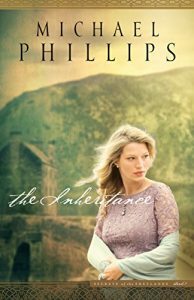 On the home front, one of the Danforth daughters, the recently widowed Catherine, sells her home in Belfast to spend more time at Dover—where she finds herself annoyed at the impertinent German theologian her father has befriended. The entire Danforth family faces many changes as illness and tragedy strike. Young Edward finally makes his move into the political arena while Michael and Libby welcome a new family member. 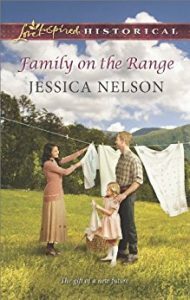 Readers will be captivated by the upstairs/downstairs interplay as they once again savor this compelling saga of the well-loved Danforth family overcoming obstacles by placing their trust in the God who has always been faithful. 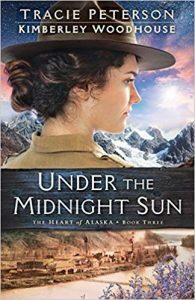 Prisoners to their own broken dreams… After a daring rescue goes awry, Laine Harkness and her friend Eshana flee to the tropical south of India…and headlong into their respective pasts. 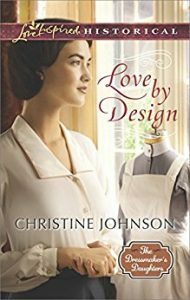 Laine takes a nursing position at a plantation in the jungle, only to discover that her former fiancé is the owner…but fun-loving Laine refuses to let Adam crush her heart like he had years ago. 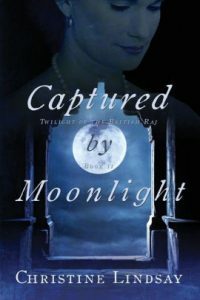 Eshana, captured by her traditional uncle and forced once more into the harsh Hindu customs of mourning, doubts freedom will ever be hers again, much less the forbidden love that had begun to flower. Amid cyclones, epidemics, and clashing faiths, will the love of the True Master give hope to these searching hearts? 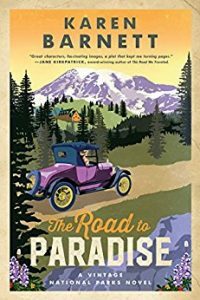 Amish pacifism is sorely tested in the Paradise Valley settlement in the 1920s. 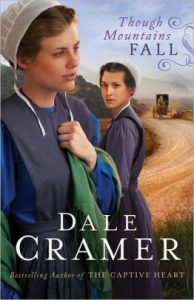 When an army of bandits descends on them, the Amish are saved by the last-minute arrival of government troops. But they soon learn that soldiers can be as cruel as the bandits themselves. 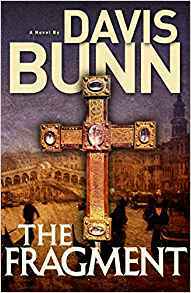 Then a bishop travels to Mexico, and Caleb’s daughters are finally able to marry, though the ban still looms for Miriam even as her beloved Domingo decides he must go off to fight in the coming war. 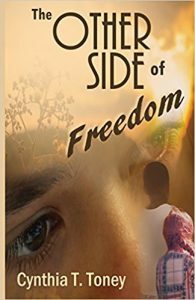 As Caleb’s frail hope of peace and freedom in Mexico slips away, he is left to ponder the question: In times of trouble, on whom should we rely?